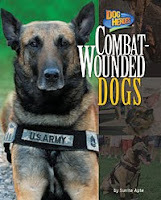 Combat-Wounded Dogs by Sunita Apte and Seizure-Alert Dogs by Margaret Fetty from the Dog Heroes series. 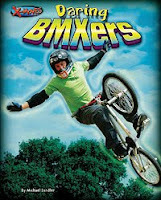 Daring BMXers and Super Surfers, both by Michael Sandler from the X-Moves series. 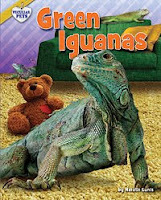 Green Iguanas and Potbellied Pigs, both by Natalie Lunis from the Peculiar Pets series. I also received Ghost in the Machine by Patrick Carman, the second book in the Skeleton Creek trilogy. The first one was really creepy. And Fortune's Folly by Deva Fagan. 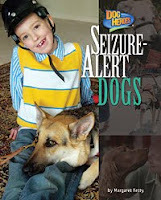 I love the sweet cover of this book! Ghost in the Machine. 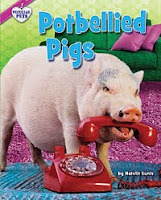 Scholastic, October 2009. Fortune's Folly. Henry Holt, April 2009. And now, since I had a huge event at my library yesterday I am taking the rest of the day to lounge around in my PJs. Have a great Sunday! You most assuredly deserve the "lounge around in the PJ's" day! Congrats again on the super group (i.e. CROWD)at your event. Great books you got this week. You are so lucky to get The Ghost in The Machine. Hope you enjoy reading all your books. Haha! I looked at the pictures before I read the post and I saw the cover for Ghost in The Machine and thought, "hmmmm that looks like the Skeleton Creek cover." Hrm...suppose I should actually read and not look at pictures first!